What if we told you that you can earn money by simply spreading the word about SecurionPay? We know from experience that word of mouth is a very powerful method, so if you see the benefits of using our SecurionPay payment platform (and of course you see them! ), why not tell others about it and get paid for it? Simply put, when you become a Partner, you’ll earn €500 for a merchant you refer and €100 for a merchant your partner brings. We know what you may be thinking, this is how the Partner Program worked from the very beginning, so, what has changed? Since we first announced our SecurionPay Partner Program last year, we’ve decided to expand it and add a commission model for Big Players. Read on to learn more details. But first, let’s dive deeper into Partner categories and see how they can benefit from joining the program. If you’re one of them, you can simply earn extra money by recommending your customers SecurionPay solution. 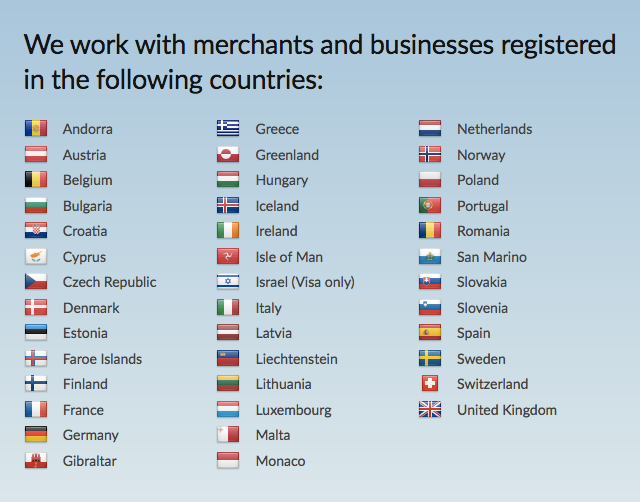 Use your personal network and invite merchants or other partners to sign up for the program. If you work with customers or companies that look for payment solutions for their websites, you can suggest them SecurionPay as their preferred payment gateway. When anyone from those companies signs up, we’ll associate their account to yours. Do you know that you can monetize your page by referring your visitors to SecurionPay? You just need to create referral tracking links. We’re then giving 30 days to sign up after clicking the unique link on your site. Note that you can switch to invisible mode so your visitors won’t know that you’re into program. Another way to earn money is inviting friends to join our Partner Program. It’s up to you! As you can guess, the Partner Program is about making money using your personal network. You can recommend our solution to your friends or customers or monetize your website by referring visitors to SecurionPay. What’s more, we don’t contact your connections so it’s up to you to encourage them to join the Program. No matter if you want to add a single person or a company, your invitation is active for 15 days. Once the company or a person signs up for SecurionPay, we will link them to your account. We realize that a great partner program is something more than just strict rules. This is about people to people and building long-lasting relations — that’s why we’ve decided to start a commission model for our loyal clients. The commission model is made for Big Players that play an important role in the online business world. It’s a two-level program with transparent volume-tiered commissions for various types of transactions. We’re setting the tiers and rates individually to help our clients get the most out of their networks. You should also know that each reward is paid from SecurionPay’s marketing budget, so you can be sure that we won’t touch the partner’s or merchant’s money. There are easy wins that you can accomplish joining the program! To learn more about them, or apply to become a Partner, visit our Partner Program website. We’ve also refreshed our website, so now you can find much more information on it. Visit the Product section, learn more about our technology and find more fantastic features and solutions. Moreover, following the feedback from our customers, we’ve put more details on the website to give you a broader view on what we offer. 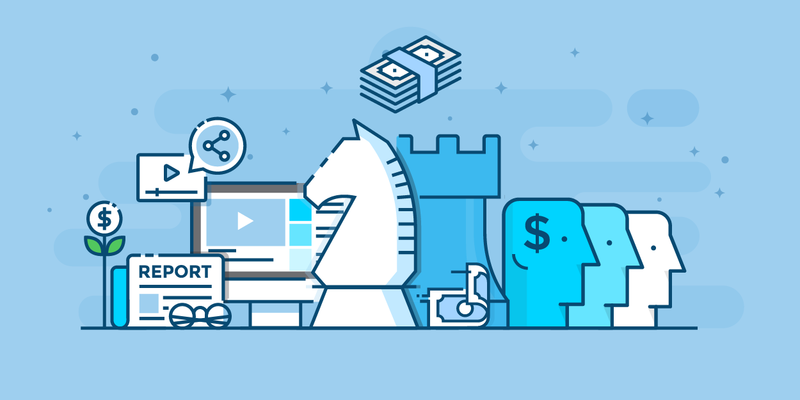 We’ve split the Product section into four parts, such as Payments, Subscriptions, Security, and Increase revenue. In the Payments category, you can find all the billing models and integration methods you can implement using our SecurionPay solution. You can also check the list of business models and countries we work with. If you want to know more about recurring payments, go to the Subscription category. You can also learn how using our Plan Manager or Customer Manager can streamline your business activities. Our technology makes it easy to try payment scenarios in seconds and have full control over your payments and customers behavior. The Security section will get you through the smart solutions that will make your payments secure, help you protect transactions on your site and reduce the number of chargebacks. Choose our non-invasive 3D Secure that will provide the highest security and keep your sales on the right track. And last but not least, meet our features that will help you increase your revenue. You can choose Cross-Sales to get more sales, or One-Click Payments to give your frequent customers convenience they look for. You can also run SecurionAds with your partners to monetize your traffic. The possibilities are endless. There’s even more, so go to www.securionpay.com and see how your business can benefit from using our payment platform.